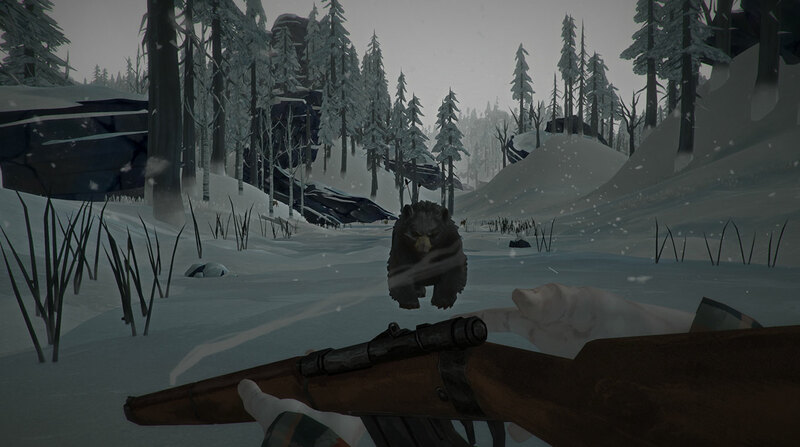 The Long Dark is a first-person “survival simulation game” that puts you into post disaster situations. Developers Hinterland Games released it through Game Preview back in June of 2015, allowing early adopters to play ‘survival mode.’ After two years of updates to almost every aspect of the game, Hinterland Games is ready to release the first two episodes of Season One: Wintermute. You can pre-order The Long Dark now for $34.99 from the Microsoft Store giving you instant access to survivor mode. You will also receive Episode One: Do Not Go Gentle and Episode Two: Luminance Fogue on August first and the other three episodes of Season One: Wintermute when they launch later. 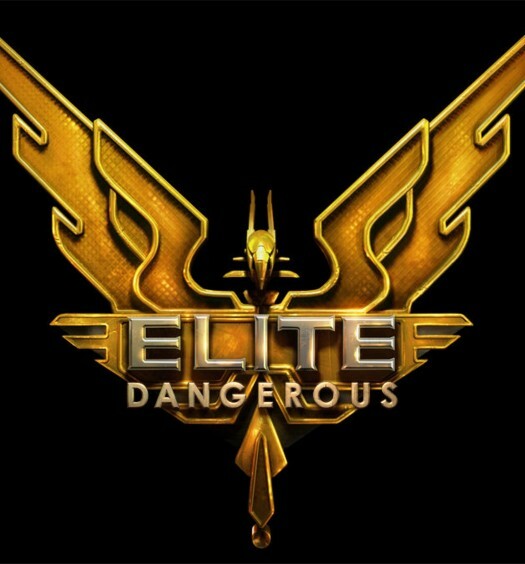 Elite Dangerous preview: Dark side of the moon?